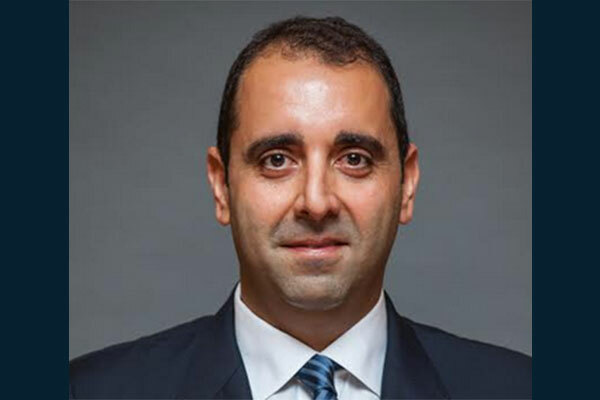 Dell EMC, a part of Dell Technologies, has announced that Havier Haddad has been appointed as the general manager for the Gulf region which includes Kuwait, Qatar, Oman and Bahrain. In his new role, Haddad’s focus will be further strengthening Dell EMC’s commitment to help customers and partners in these countries to unlock new enterprise value, develop national capabilities, pursue innovation and continue building the momentum in these markets. As a veteran with 20 years of experience in the IT industry, and 11 years of tenure at Dell EMC, Haddad has successfully led and driven the Channel and Distribution organizations across Middle East, Turkey, Africa, and Eastern Europe.